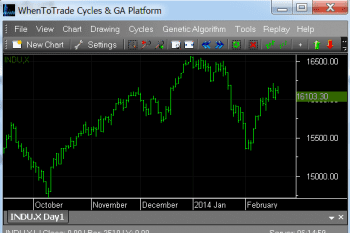 Provides a personal, licensed API key to get authorized access to all cycle analytics API endpoints including quick-start templates to use NinjaTrader, Excel, MetaTrader, and different other platforms. Grants access to the Managed Developer Portal and developer resources. Including the additional daily Cycles Briefing Mail service.